This is Part 9 in a series about Radical Municipalism, looking at ways people worldwide are organizing in their cities to build power from the bottom up. Read Part 1 (Brazil) Part 2 (Rojava), Part 3 (Chiapas), Part 4 (Warsaw), Part 5 (Bologna), Part 6 (Jackson), Part 7 (Athens) and Part 8 (Warsaw & New York). Icelanders to their credit have twice peacefully ousted governments; they are world leaders in transparency laws and digital freedom; and through referendum the nation decided not to bail out its failed banks. 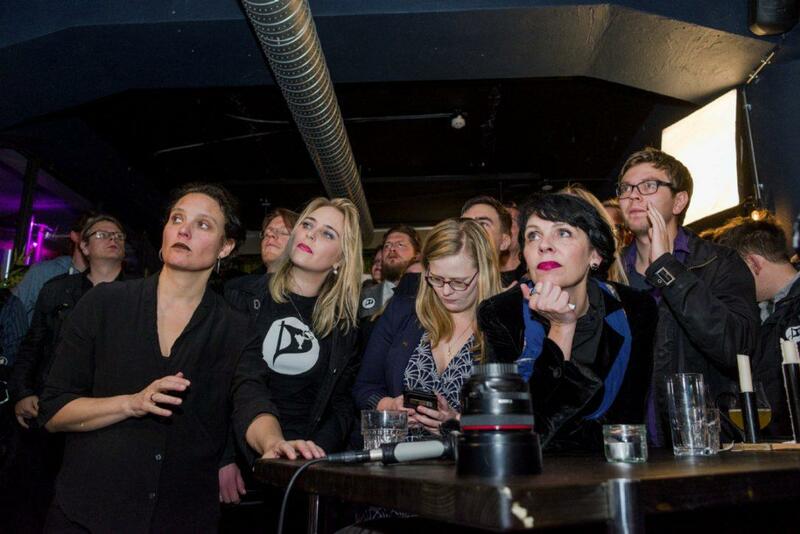 Through a crowd-sourced Constitution, Iceland showed a pathway for 21st Century democratic renewal, although successive politicians blocked the final destination. In addition, the Pirate Party of Iceland, a new direct democracy party, has often polled highest yet has not made it into government. Not least, the island of roughly a third of a million inhabitants continues blazing a trail for radical municipalism, even if its actions in the North Atlantic can feel strangely detached from the rest of the global movement. He ran initially as a joke – the self-declared “anarcho-surrealist” candidate – but he encouraged citizens to participate through a website, Better Reykjavík. Launched just before the elections, the site enabled citizens to input and up-vote proposals and initiatives for the council. To everyone’s surprise, not least himself, Jón won. [Icelanders use first names]. By last year, using the online platform, 70,000 of 120,000 Reykjavíkians had interacted – proposing, supporting or collaborating on proposals. As a result, over 750 crowd-sourced proposals were implemented, ranging from converting an ex-power station to a youth centre to increasing cycle lanes and gender-neutral toilets. “[The platform] is still embraced by the council. The user interface has been overhauled so it looks more modern and is more usable than ever,” said Halldór Auðar Svansson, a Pirate Party councillor since 2014 who chairs the city’s Committee on Administration and Democracy. Whereas Better Reykjavík is about making proposals for the whole city, My Neighbourhood brings it down to an even more local level. Six percent of the city’s budget is spent on crowd-sourced proposals – which today mean Reykjavík is reclaiming its principle street from cars and offering a new walkway to the beach. Crowd-sourcing city development embodies the Right to the City aspect, where residents shape their city. The fine-tuning with My Neighbourhood includes an extra liaison between the council and the citizen with a proposal. “But I do think that [the municipal democracy] has helped to keep the flame going. A few more municipalities have adopted the platform that Better Reykjavík runs for themselves, so more people think participatory tools are important… even standard practice at the local level,” he said. “Our platform was very much based on transparency and eDemocracy although we did have some really fleshed out policy proposals, such as in welfare,” Halldór added. Just as the Pirates in Parliament push Iceland’s world class journalist freedom laws, they are also bringing transparency to the city. Their pressure is opening up the cities’ budget to public inspection, which is a safeguard against corruption and nepotism. What makes this world-leading is the fact that citizens can see the information as raw data, un-manipulated by any sources. This means the council cannot even dress up the figures, and it makes analysis easier. 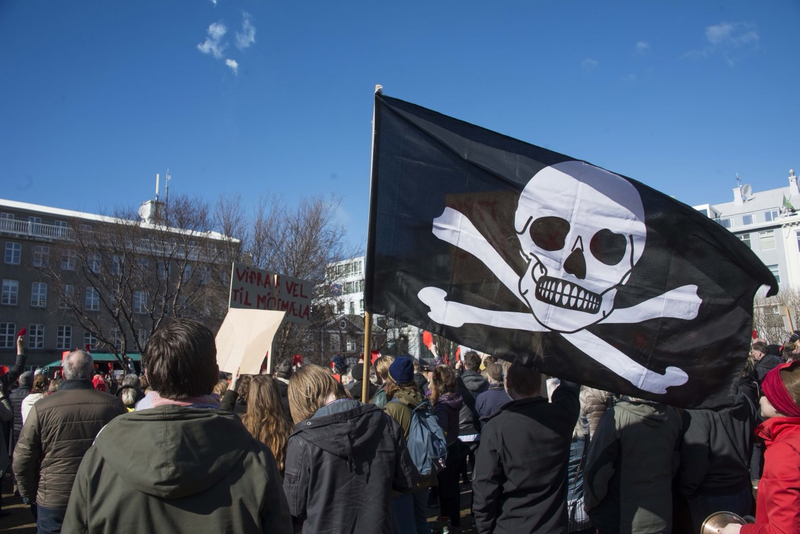 In another spending innovation backed by the Pirates, Reykjavík city has teamed up with a crowd-funding platform, Karolina Fund, to joint fund public-public initiatives such as land projects and housing. With Public-Private Partnerships at a crisis point the world over, this is an alternative that has parallels with municipalization of public services. Iceland has a paradoxical relationship with the rest of the world. 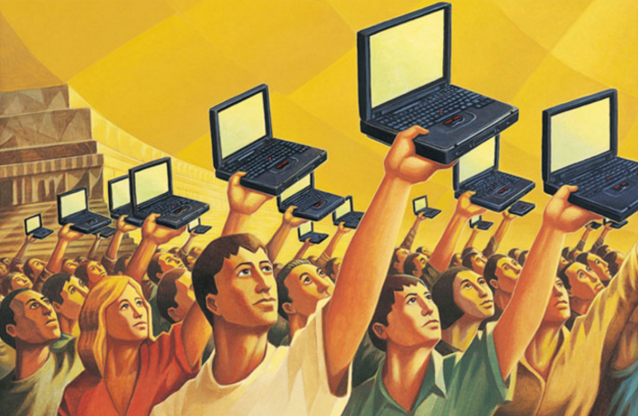 Despite providing world-leading internet access, its social movements can seem isolated. It was the first victim to the financial crisis. Off the back of this, its social movements came earlier than most of the Global North. In turn, Iceland was far earlier within the same post-2008 reaction that catalyzed the radical municipalist movements across the North. But often even within radical municipalism, Iceland remains peripheral. Another simple point that Iceland demonstrates concerning radical municipalism is that democracy is, in fact, about devolving power to the lowest possible denominator. You can see this from Better Reykjavík focusing down into My Neighbourhood, and more broadly in the way Iceland weathered its seismic hit from the financial crash. Human society can be broken in subsets or fractals. The fractal of Iceland shows the world what a democratic society can look like. Sure they are ever changing but change is a give in life. A democratic government must be a government this is in constant flux for life’s circumstances are constantly changing. A fixed system of government ALWAYS falls into corruption, greed and classism. I salute Iceland for showing me and the rest of us what creative government, responsive to public input, can do.